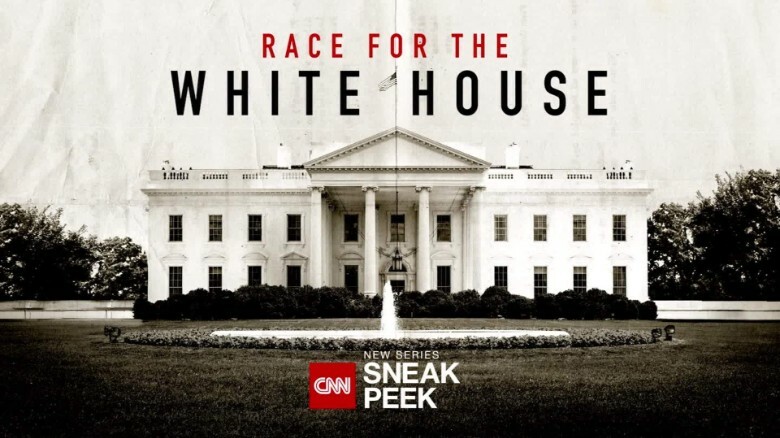 Aided by some careful scheduling, CNN’s newest original series, Race for the White House, narrated by actor Kevin Spacey, gives CNN its best original series premiere to date. Race for the White House trailed CNN’s Democratic debate in Flint, Michigan, and while the debate was lowly-rated (it attracted a total of 5.5 million viewers), it gave the original series the bump it needed to soar to the top. As the network touts, it debuted with an impressive 2.564 million total viewers, 885k among adults 25-54 and 347k in 18-34. This represents the best CNN Original Series premiere ever. In fact, it was the highest-rated CNN Original Series telecast ever. Using rare archival footage, interviews and stylized dramatizations, each episode tells the story of one iconic campaign for President of the United States. Last night’s premiere was Kennedy/Nixon; next week’s will be Lincoln/Douglas.